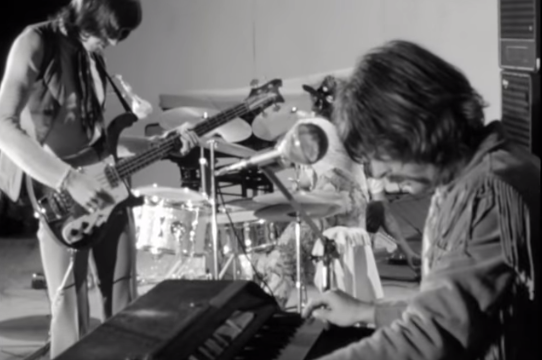 Pink Floyd recently streamed a video of “Astronomy Domine” during a live performance in Tienerklanken – Kastival rock and pop festival in Kasterlee, Belgium on August 31, 1968. 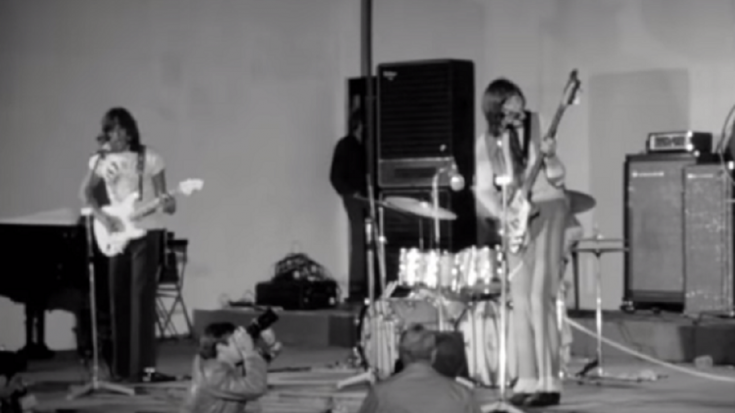 For this appearance, David Gilmour has just joined the group a few months prior after Syd Barrett became too unpredictable and unstable to perform with Pink Floyd anymore. This footage is phenomenal, to say the least. We love how they’re all pulsing with energy. They went in hard! The whole performance is an absolute masterpiece and we just can’t get enough of it.